T.IN. was founded in 1996, based on its current Managing Director’s intuition. 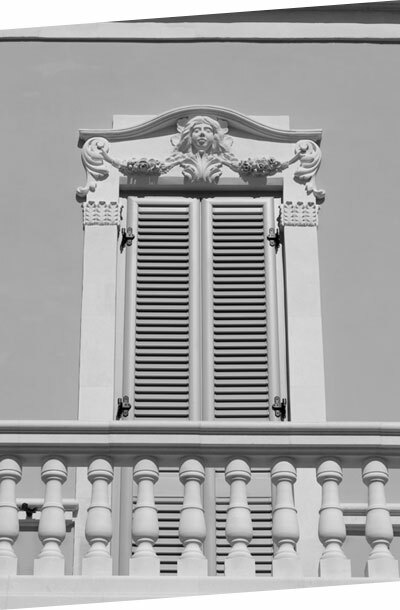 He was the first who innovatively applied a metal alloy to the production of shutters. This innovation obtained a PATENT from the Italian Patent and License Office. This is how the first T.IN. pivoting shutter mechanism was produced. Over the years, the company has consolidated its experience and, in order to face a fast growing and heavily demanding market, the T.IN. mechanism has been progressively improved by incorporating new technology developments and more advanced and performing materials available on the market. With a view to broaden its product offering, over the last few years the company has produced a series of new doors and windows accessories. Furthermore, its strong focus on client relationship and client expectations, has boosted T.IN. and its products’ reputation at national and international level. Continuous technology improvement and meeting the needs of a constantly evolving market are the major challenges that T.IN. has set itself and has been successfully facing with great professionalism.